More and more people have begun to understand the importance of the good old saying ‘Health is Wealth’ with each passing day. As a result, they have started spending time on various activities that keep them fit. Some smartphones have fitness related apps that can guide you on the right track. But they can be difficult to use when you indulge in activities such as swimming or other such exercises. This is where fitness trackers or activity trackers, as they are otherwise called, can be a great blessing. Most of these trackers are designed to look like a wristwatch that you can wear on your hand and refer to during your workout as you would know the time. 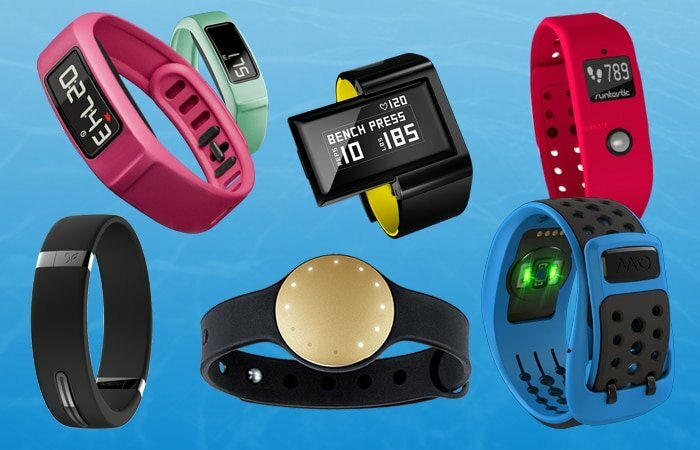 Here, we are going to share some of the best fitness trackers. The Shyjwlkj activity tracker supports real-time monitoring of your activities automatically throughout the day. The tracker tracks and records various fitness parameters such as calories burnt, pedometer, distance covered and sleep quality. The device has a 0.96” TFT LCD color screen with HD image quality for better viewing. The replaceable strap features two tones to make the gadget look fashionable on your hand. The tracker is IP68 certified that makes it waterproof, ensuring no damage when it comes in contact with water. The gadget features smart notification functionality to keep you notified about incoming calls and messages. It also comprises a sedentary alert to remind you to exercise if you have been sitting for a long time. The heart rate monitor keeps a tab on your heart rate all day long. The tracker has a built-in USB plug that allows you to charge any computer and USB module very easily. On a full charge, the unit can be used continuously for a week without interruption. The multi-sport mode and GPS connectivity can keep you posted about data and statistics pertaining to a specific activity. It is compatible with Bluetooth 4.0 and supports Android 4.4 and iOS 7.1 operating systems along with their higher versions. The fitness tracker comes with a 12-month replacement warranty, 30-day money back guarantee and lifetime technical support. The Letscom fitness tracker supports real-time tracking of heart rate continuously and automatically. The tracker tracks your sleep consistency and duration too and gives you a detailed data analysis of your sleep quality. This can help you adjust your day to day activities for a healthier lifestyle. 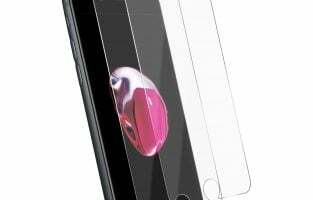 The gadget comes with a 0.96” clear and bright OLED screen. The waterproof tracker supports GPS connectivity and multi-sport mode helps you to keep a track of 14 different activities independently including water related ones. The remote camera shooting option can help you to control the photographs you are shooting remotely through your tracker screen. The wrist sense technology brightens up the display screen when the fitness tracker is turned towards you. The Kionix sensor featured tracker supports various alert notifications with vibrations to keep you informed of incoming calls, inactivity periods, text messages and various social media notifications. The inbuilt USB plug allows you to charge the device easily with a computer and USB block eliminating the need for charging cables. A fully charged device can be used for seven days continuously before a recharge. The lithium battery has a capacity of 65 mAh. The upper casing is made of polycarbonate, while the strap is designed using TPU. It fits wrist sizes of 5.4 to 7.6 inches. The fitness tracker is compatible with only smartphones and not PCs, tablets or iPads. The unit is compatible with iOS 7.1 and Android 4.4 and higher versions. It is available in six color options for the wristband that are black, blue, green, pink, purple and red. The Yamay fitness tracker is integrated with a multi-touch HD 0.96” OLED color screen. The slim profile tracker comes with a sleep monitor and a heart rate monitor to analyze your sleep patterns and heart rates. The silent vibration alert ensures that only you wake up from your sleep without disturbing the person sleeping next to you. The pedometer acts as a step calories counter that shows details related to steps taken, calories burnt, distance covered, pace, heart rate and time duration for the walk. The waterproof feature allows you to use it when you are in the water as well. The unit has a dedicated camera key that allows you to capture your favorite shots with just the press of a button. The multi-sports mode (including the three default exercise modes already set up on the watch) helps in tracking workout levels for 14 different exercises. The lightweight tracker supports GPS connectivity to show you the route that you are taking for your daily walk or run. It features various alerts to keep you informed about calls, messages and social media notifications and sedentary reminders. The tracker allows you to set up to 10 alarms at a time. The inbuilt USB plug allows you to charge the device without a cable in a time span of one to two hours. A fully charged battery has a long life of 5 to 7 days. 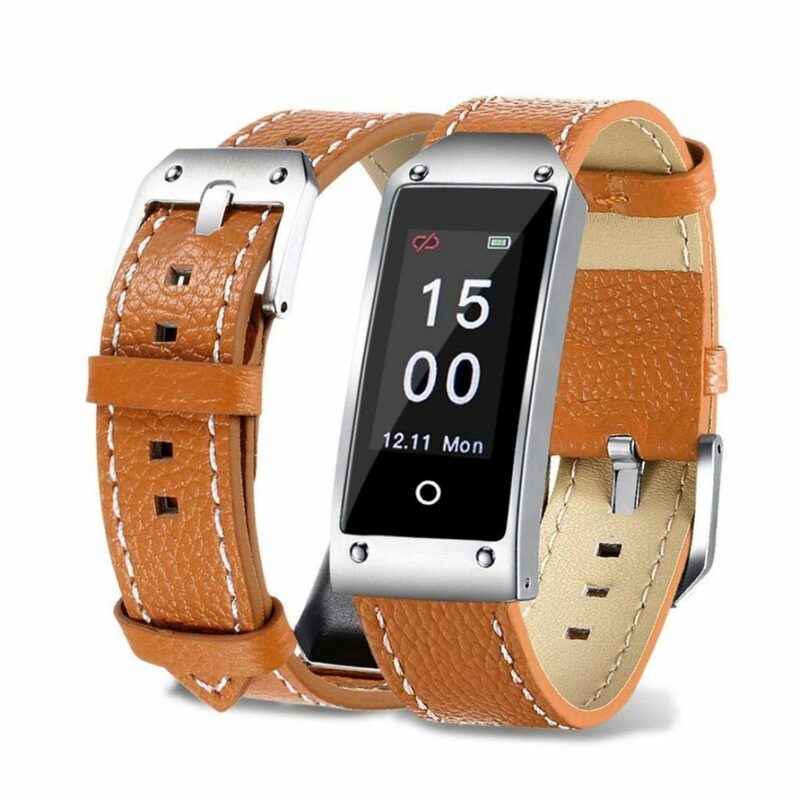 It is ideal for men, women and children with wrist sizes of 5.5 to 8.3 inches. The gadget comes along with a user manual and is backed up with a 12 months warranty and 30 days full refund. 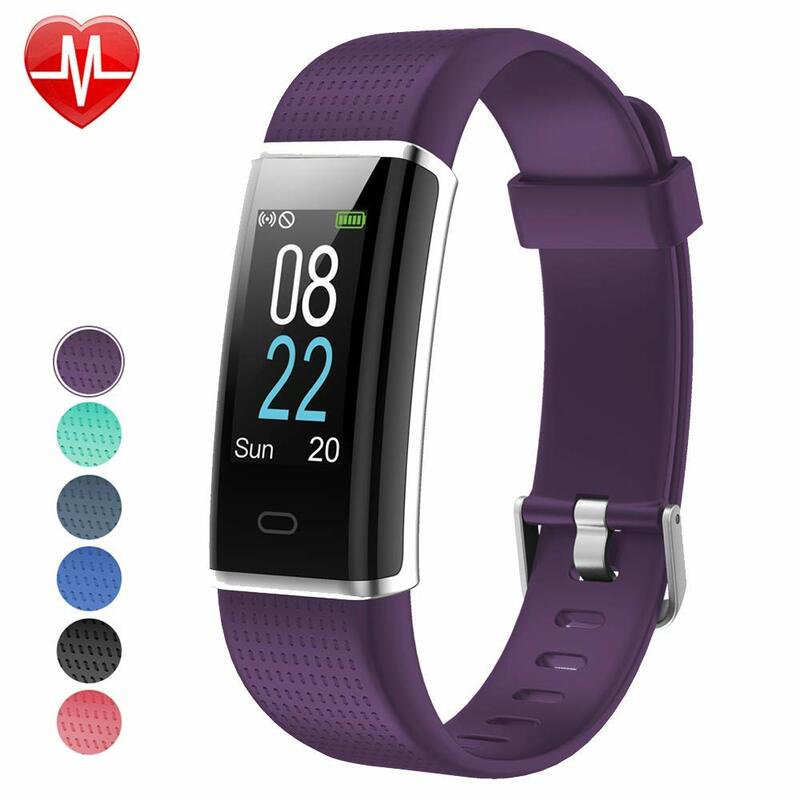 The fitness tracker is available in six colors for the strap that are black, blue, green, grey-blue, purple and red. The Garmin fitness tracker features an always-on transflective memory-in-pixel display that shows all your stats even in sunlight. The band and the buckle are both made of silicone. The device features sedentary alert with the vibration that reminds you to move if you have been sitting for a long time. 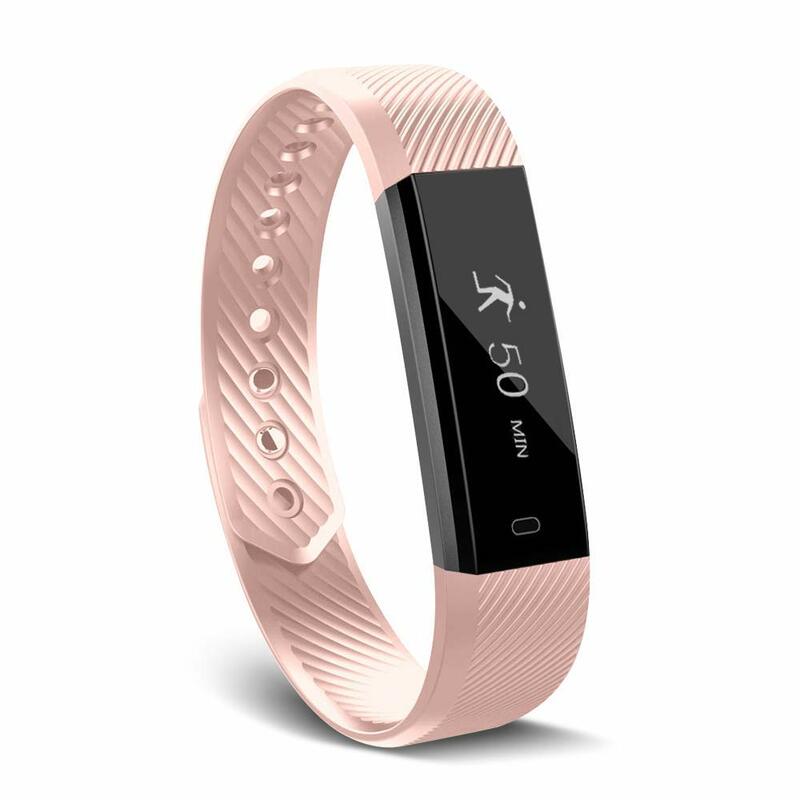 It tracks heart rate to give you precise information about the calories burnt, as well as displays the distance covered, steps taken, floors climbed, calories burnt and the intensity of the activity done. It not only intimates you about the call, text, e-mail, calendar and social media alerts; but any notification from your smartphone. The Elevate wrist heart rate technology helps you judge the effort taken for cardio workouts, while the integrated barometric altimeter assists in tracking the extra effort to climb up the stairs. The Intensity Minutes measures the intensity of an activity in minutes so that you can calculate your progress against your weekly goals. The tracker syncs automatically with your smartphone so that you can save the daily stats on Garmin’s online community or your computer through desktop to save these details to perform better the next day. You can also get connected with other like-minded people and challenge them to compete with you. The gadget is compatible with iPhones, as well as Windows and Android smartwatches. The fitness tracker comes in two sizes of regular and extra-large. Both versions are available in three colors of black, midnight blue and imperial purple. 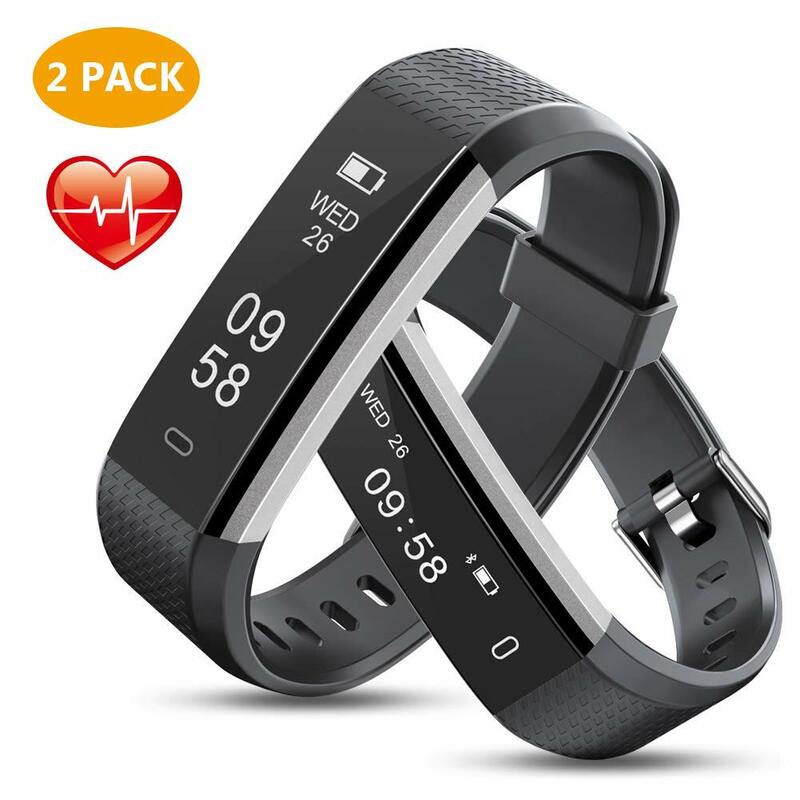 The TwobeFit fitness tracker scientifically and accurately monitors your heart rate, as well as sleep motions and time each night. The tracker is integrated with 14 training modes to help you understand your different activity levels yourself for multiple activities, such as yoga, dancing, football and tennis, to mention just a few, so that you can analyze your overall fitness level. The IP67 certification makes the tracker water resistant so that it does not get damaged when you get caught in the rain or wash your hands. The built-in GPS keeps you informed about the path you took for your activities and where you are currently. The device vibrates whenever you have an incoming call, text or social media notifications. The sedentary reminder guides you on taking a break if you have been on an activity for too long or advises you to start moving if you have been in sitting position for a long time. The tracker comprises a long-life battery that needs only a couple of hours to get charged fully and has five to seven days standby time with full charge. The unit is compatible with smartphones that feature Bluetooth 4.0 or higher and operate on iOS 7.1 or Android 4.4 or their higher versions. 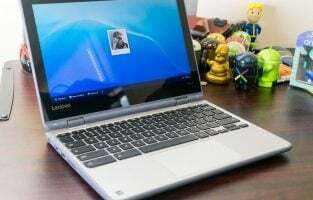 The gadget does not work with computers, tablets and Windows operating system. 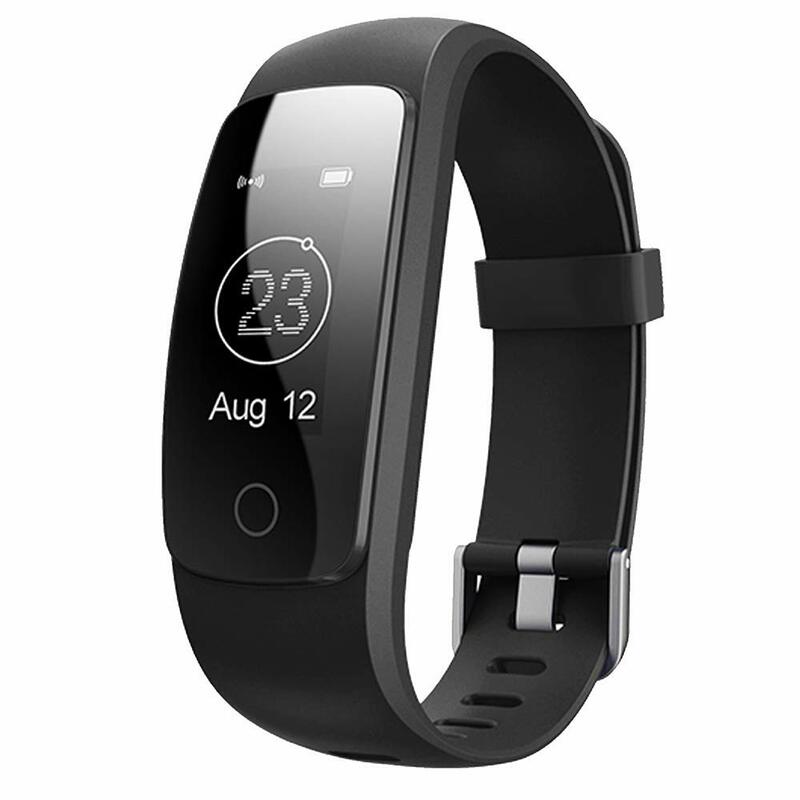 The fitness tracker comes along with a user manual, 18 months warranty and 30-day money back guarantee. It is available in four color choices of black, red, blue and purple. The Willful fitness tracker has a 0.96” multi-touch OLED screen. The tracker has a built-in pedometer that helps you to calculate the steps taken, calories burnt, distance travelled and time taken for an activity with precision. The device has 14 training modes to track different activities better and independently. The heart rate monitor has an advanced sensor that allows you to monitor the heart rate manually or automatically based on your preferences. The sleep monitor analyzes your wake time and sleep pattern between 9:00 PM and 8:00 AM. It incorporates a silent vibration alarm that wakes only you up from sleep without disturbing others. The waterproof tracker keeps you updated of all notifications on your smartphone. It also guides you on the path you are on during a walk with its inbuilt GPS. The weather display functionality keeps you updated about the weather in the surrounding while the sedentary reminder reminds you to get moving if you are seated for a long time. The tracker allows you to set 10 alarms at a time. It can serve as a stopwatch to assist you in progressing with your training. The built-in relax guide provides inputs on how you must breathe to normalize your heart rate when it is really high. The fitness tracker is also equipped with a remote camera and music controls. It fits anyone with a wrist in the size range of 5.5 inches to 5.3 inches. The integrated USB plug makes the charging process easy with just a computer and USB port. A fully charged battery allows you to use the device for a week before it runs out of juice. The gadget comes with a user manual, 12 months warranty, 30 days full refund and lifetime technical support. It is available in three color variants of black, blue and purple. The Coffea fitness tracker has a 0.96” OLED touchscreen that displays your activity levels. The fitness tracker keeps a tab of your physical index like your calories burnt, steps taken, speed, heart rate, distance travelled and total time spent on your activities. The 14 different modes help you understand your fitness level better in different areas. When you connect the tracker to the GPS on your phone, it keeps a record of your workout routes. The activity tracker can also monitor your sleep and heart rate every 24 hours to analyze your sleep time and patterns, as well as do your exercise accordingly. It keeps you informed about any notification on your smartphone through a silent vibration. The silicone band can be replaced easily so that you can use a different strap in its place. The tracker is integrated with a built-in weather forecast, breathing guide, remote camera control, sedentary reminder and USB plug. It can be connected to any smartphone operating on iOS 7.1, Android 4.4 or higher OSs using Bluetooth 4.0 connection. The fitness tracker has five watch interfaces to choose an interface that you like the most. The gadget operates using a lithium-ion 65 mAh battery that has a charging time of 1 hour and charges through a USB port. The device comes with a silicone replacement band and a user manual. It is available in seven color variants of burgundy, navy, violet, cobalt blue, scarlet, green and slate. The Arbily fitness tracker has a built-in pedometer that measures the distance walked and calories burnt. The tracker comes with sedentary alert, sleep monitor and smart alarm clock functionalities. The sedentary reminder reminds you to do various tasks like taking a drink, exercising, relaxing and so on. The sleep monitor records sleep quality and time each night and use a silent vibration alarm mechanism to wake only you up. 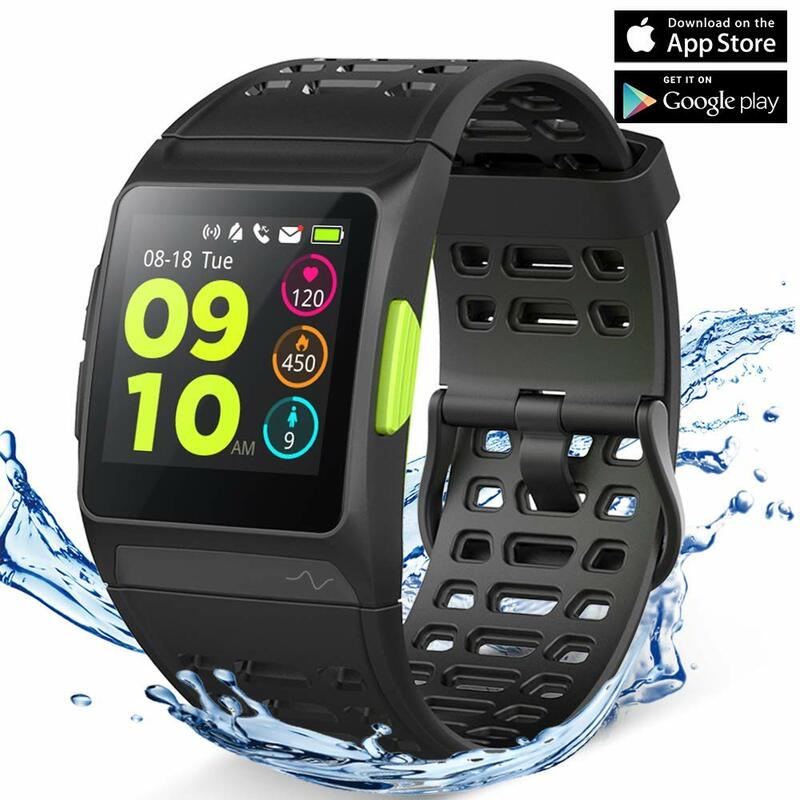 The waterproof digital device keeps you informed about any incoming notification, as well as supports call reminder and remote camera capture. When the tracker is connected to the GPS on your smartphone, it records your workout route and allows you to see real-time distance and pace status on the display. The remote camera and music controls help you to take photos easily and pause or play a specific song. The fitness tracker is compatible with smartphones operating on Android and iOS versions 4.4 and 7.1 respectively or later than these. All you have to do is to download and install the Very fit Pro app. The device comes with a built-in USB charger and offers a 12-month warranty and 30 days money back guarantee. It works with a lithium-metal battery. The tracker is available in five color options of black, pink, purple, blue and green. The Ama fitness tracker comprises a 0.96” TFT color screen with 160 x 80 resolution. The tracker monitors your heart and sleep with appropriate monitors. The heart rate monitor analyzes automatic and continuous wrist-based heart rate. It records daily activities such as sleep, steps taken, distance covered, respiratory rate, calories burnt and blood oxygen and presages. The device incorporates the standard features like GPS, weather monitoring, remote camera, anti-lost, Bluetooth music, various reminders with vibration and display, remote photography and more, apart from supporting extra functions such as calendar, calculator, radio, altimeter, altitude meter and voice recorder. The reminders include call & SMS, sedentary, drink and alarm reminders. The gadget allows you to set a maximum of 20 reminders at a time. The tracker comes with a case made of zinc alloy and polycarbonate, a glass lens and a leather strap. The gadget is compatible with smartphones supporting Bluetooth 4.0, iOS 8.0, Android 4.4 and higher versions of both operating systems. 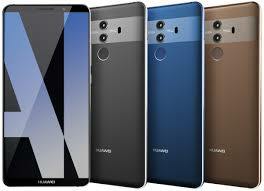 It supports Chinese, English, Korean and Japanese languages. It works with a 105 mAh lithium-polymer battery that has a standby time of 26 days and a charging time of 1 hour. The fitness tracker comes in four color options of brown, black, orange and red for the leather strap. It comes with a user manual. 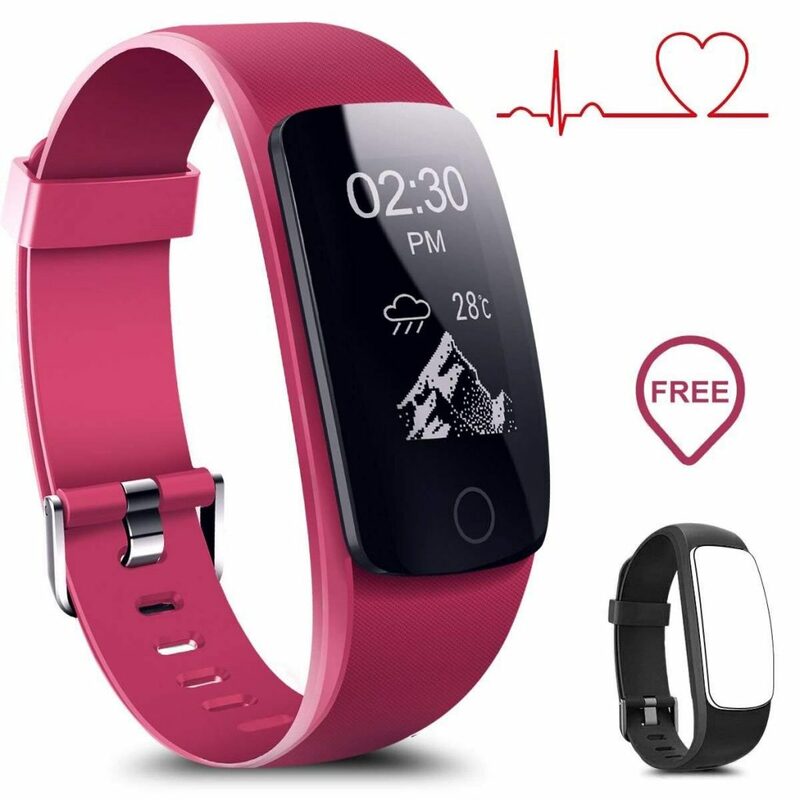 The MEBUYZ fitness tracker features heart rate and sleep monitors to automatically track your heart rate and sleep duration and pattern, automatically. The tracker gives you a detailed analysis of your speed quality and gives you suggestions for adjusting the intensity of your exercise to get better results. The black device is waterproof and sweat-proof that allows you to wear it in the rain or even when you sweat after a vigorous weekend. The lightweight gadget also tracks all your activities in a day with a precision that include active and sleep minutes, distance covered, calories burnt and steps taken. The tracker supports 14 different modes so that you have a better understanding of each activity. When it is connected to the GPS of your smartphone, the fitness accessory your run stats like distance and pace. You can also record the map of your workout route. The built-in USB plug eliminates the need for charging cables. A fully charged unit works for seven to ten days before running out of juice. The alarm alert wakes you up only with a silent vibration so that others are not disturbed. The sedentary alert keeps you notified of when you should move around for a while after a long period of idleness. 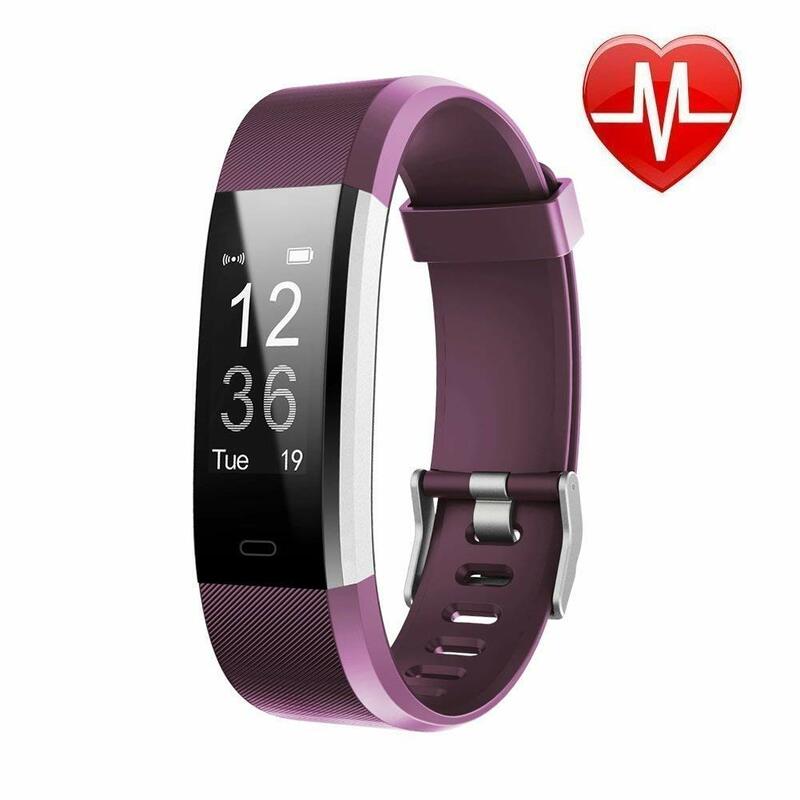 The fitness tracker comes as a set of two pieces with an 18 months warranty. The Uwinmo fitness tracker comes with many health tools, like a pedometer, distance tracker, calorie counter, blood pressure and oxygen monitors, heart rate monitor, sleep monitor and sedentary reminders. The tracker also supports various other non-health related features like calls, text and social media notifications, task reminder, time system change, raise to wake, alarm clock and remote camera control. The health tracker accurately records all your activities in a day using a precise algorithm to assist you in taking better care of your health. Moreover, it gives you a fatigue examination report after monitoring your heart rate, blood oxygen and blood pressure. The unit supports multiple sports modes like riding, walking and running. The waterproof and dust-proof device allows you to share your achievements with your friends and encourage or challenge them to exercise with you. The gadget comes with a color screen on a metal frame and a free adjustment magnet clasp strap with solid wire mesh. The lightweight and durable unit is compatible with smartphones that support Bluetooth 4.0, Android 4.4 and higher, and iOS 8.0 and higher. To charge the tracker, you must turn it off and charge for at least an hour using the configured charger. To turn on the device after charging, touch the screen at the bottom. When you use it for the first time, download the Hey Band app on your smartphone to activate all the functions of the tracker. It comes with a charging cable and a user manual. The metal band with magnetic clasp makes the tracker ideal who want to flaunt a statement of style wearing it. The Aiwei Tech fitness tracker comes with a large 1.3” color touchscreen with a high resolution. The tracker features a heart rate monitor that performs detailed dynamic heart rate monitoring and HRV analysis. The dynamic heart rate monitoring allows you to keep a check on your heart rate round the clock and determine if you are in the fat burn, cardio or peak zone. On the other hand, the HRV analysis keeps you informed about your fatigue state so that you can ensure workout safety and avoid sports injury. The inbuilt GPS functionality is capable of receiving signals at a distance of not more than three meters and lets you know of your optimal speed, average speed, average pace and maximum pace. The device offers seven different running modes that comprise freestyle, CPET, distance, endurance, duration, energy and fat burning. It also has an additional set of 17 sports modes for you to try out. When the gadget is connected to the iWOWNfit app on the smartphone, through Bluetooth, it vibrates and displays information about incoming calls and messages. The black tracker also features a pedometer, a sedentary reminder, an alarm clock vibration, a timer, a no disturb mode, a simple flashlight and a stopwatch. It works with smartphones that support Bluetooth 4.2 and above, and operate on Android 4.3 and higher or iOS 9.0 and higher. The unit works at a temperature of 32 °F to 104 °F. You must not use the gadget in seawater or hot water. Also, avoid usage when you handle any corrosive liquid. The fitness tracker comes with a USB cable and a user manual. 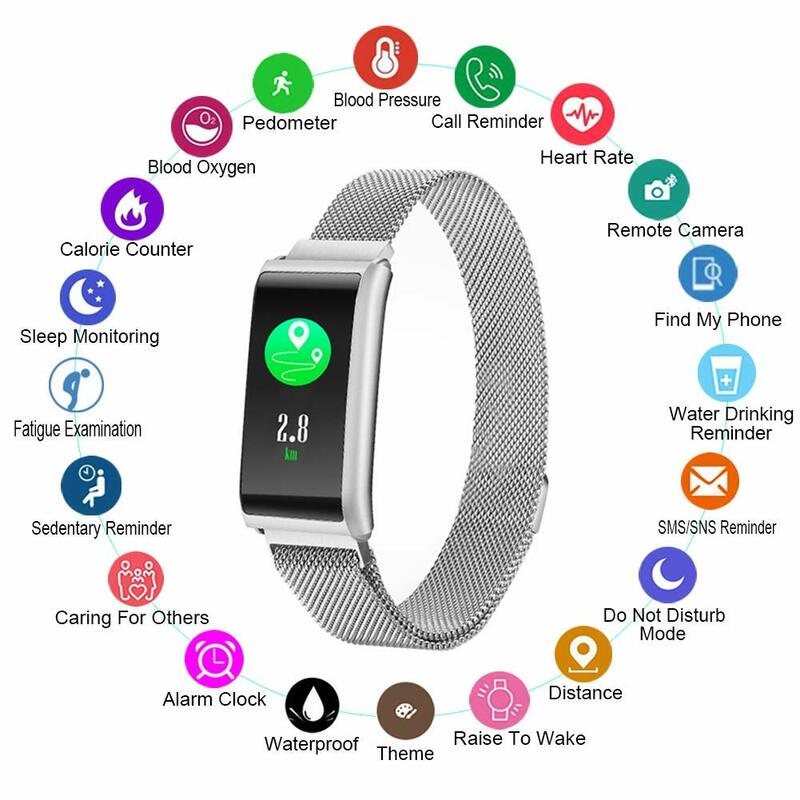 The 17 sports modes and 7 running modes ensure that the Aiwei Tech fitness tracker is undoubtedly the best bet for people who are obsessed with the idea of keeping themselves fit in all possible ways. 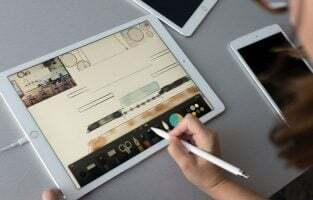 A device is a good option for those who want to make their tracker look different every time because of the ability to customize the screen using nine different dial styles. The gadget is worth giving a thought by those who would like to check their health stats in bright sunlight or in the dark because of the inbuilt flashlight feature. Some fitness trackers do not have fashionable designs. They only focus on the technology and apps inside. However, I think every wearable device should consider stylish design. A wearable like fitness tracker should be used almost a whole day, 7 days a week if the battery life supports it. Therefore, it should be designed for every occasion, from working environment to party. Meet Fitbit Alta HR. It’s more than a great fitness tracker. It is also a stylish wrist accessory. It has a slim rectangular shape with only 0.61″ of width and features OLED tap display. The interchangeable band makes this model one of the most stylish fitness trackers. There are various band accessories to personalize the tracker or just to match your outfit. 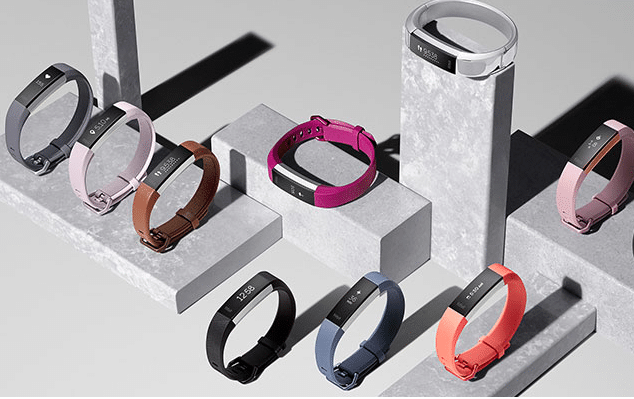 Fitbit Alta HR is a perfect combination of the great fitness tracker and fashionable wrist accessory. 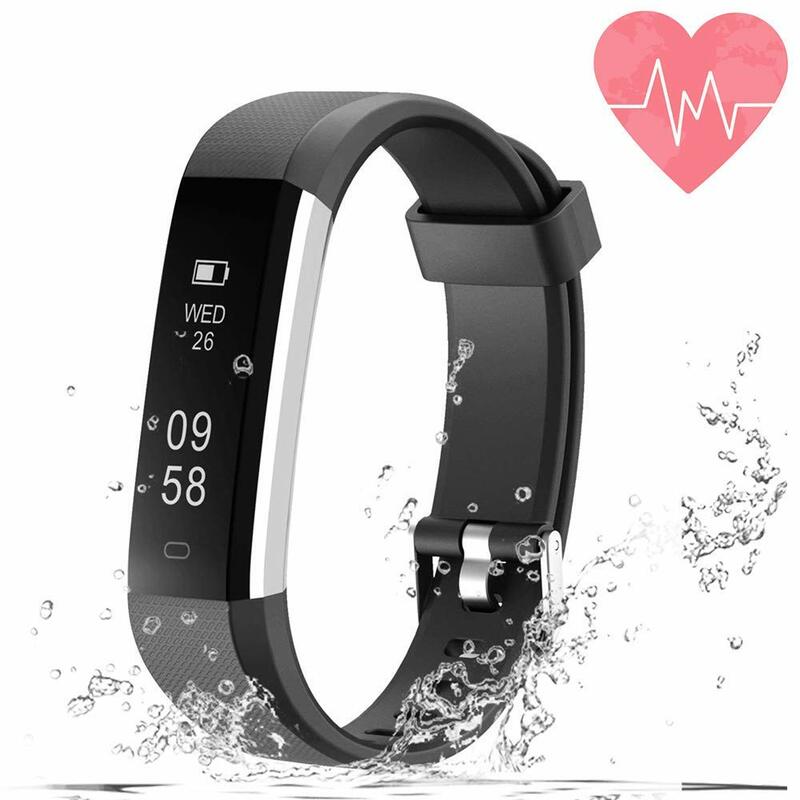 When it comes t the fitness tracker, it is equipped with PurePulse® technology for heart sensor. Its sleep tracker will automatically record how long you have light or deep sleep. You can also rely it for tracking your daily activity, such as your steps, calories burned, hourly activities, and more. Unfortunately, even though it’s rain, sweat, and splash proof, Alta HR is not recommended for swimming or shower. The most interesting feature of Garmin vívofit® 3 is a long battery life. While most of fitness trackers in the market have around 5 – 7 days of battery life, vívofit® 3 can last up to 1 year. Isn’t it amazing? You can use it for a long time without the need to charge it. It also features 5 ATM of water rating. What does that mean? The withstands pressures of the device is the equivalent to a depth of 50 meters (164 feet). You can use it even when it is raining, for splashing, accidental submersion, showering, surface swimming, and shallow snorkeling. 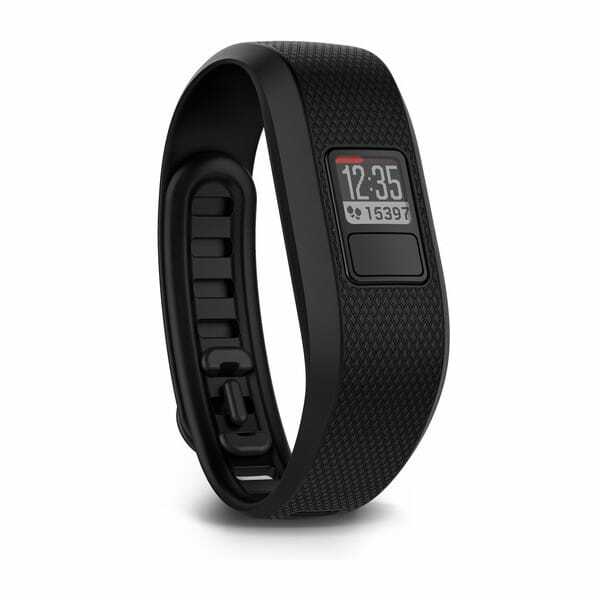 The size of the fitness tracker itself is only 0.39″ x 0.39″ (10 x 10 mm), with an interchangeable wristband. Garmin offers various types, color, and design of wristbands. The fitness trackers features remain similar to many other ones. 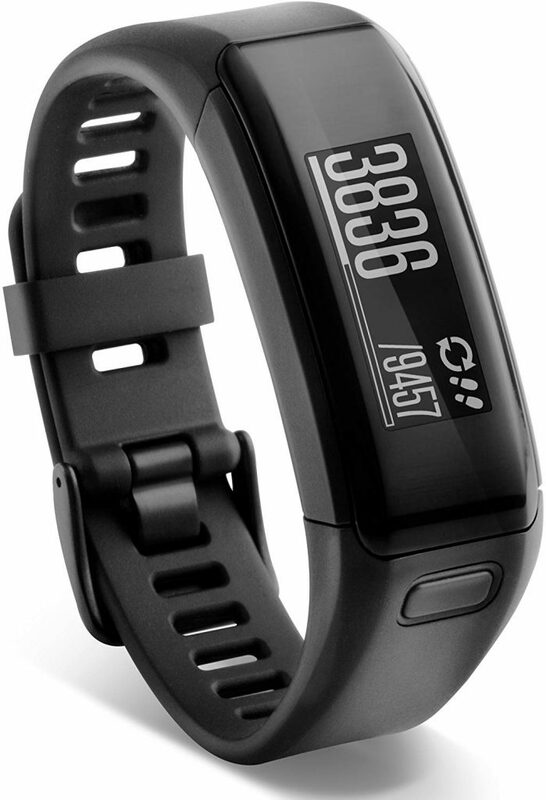 Garmin vívofit® 3 has accelerometer sensor, steps counter, sleep tracker, auto goal feature, and more. The price is also quite affordable. If you are concerned about the quality above everything else, we recommend you Samsung Gear Fit 2. It’s one of the top best fitness trackers you can buy in 2019. The price isn’t affordable, but it isn’t too expensive. You will get 1.5″ curved super AMOLED touchscreen, which is one of the best in its class. As we know, Samsung is one of the best OLED display suppliers in the world. 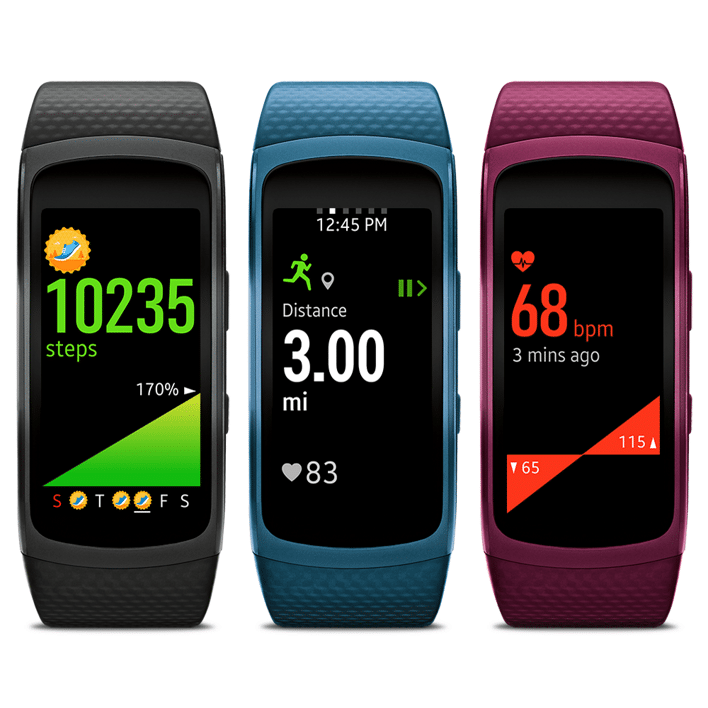 Samsung Gear Fit 2 comes with step counter, the number of calories burned, floor climbed, sleep quality features, and more. It also allows you to monitor your heart rate every second of your workout. With Gear Fit 2, you don’t have to press the start button when starting the activities. It will automatically recognize your activities, such as running, sleeping, cycling, etc. 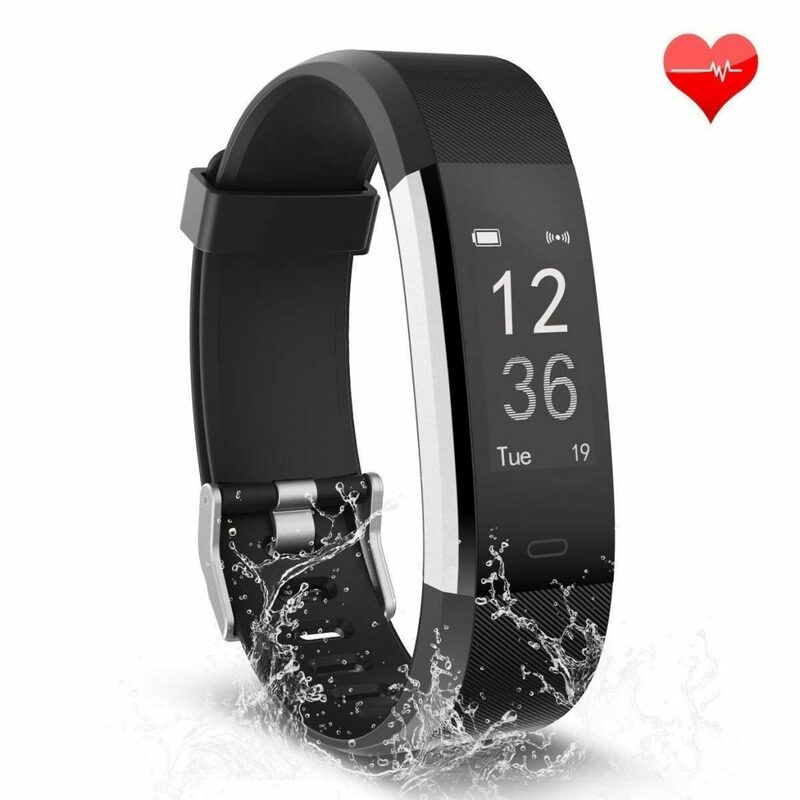 Having a water-resistant feature is necessary for the fitness tracker. Gear fit comes with IP68 for water rating. It means the device is water-resistant in up to 5 feet of water for up to 30 minutes and allows you to rinse reside/dry after getting wet. The other interesting feature is, “get fit with friends”. This feature allows you to challenge your friends. It’s a fun way to stay motivated to do the exercises or achieve your goals. Unfortunately, the battery life can only stand up to 3 – 4 days only. As its predecessor, Mi Band 2 is compatible with Android and iOS devices. The first thing to check when buying a fitness tracker for swimming is its water rating: ATM and/or IP rating. Next, the stroke counter and stroke rate sensor are essential features the swimming tracker should have. The ATM is a unit for water pressure which is converted to water depth. One ATM is equivalent to 10 meters or 33 feet. The average fitness tracker has 1 to 3 ATM, while Garmin Swim™ is equipped with 5 ATM of water rating. It withstands pressures equivalent to a depth of 50 meters (164 feet). 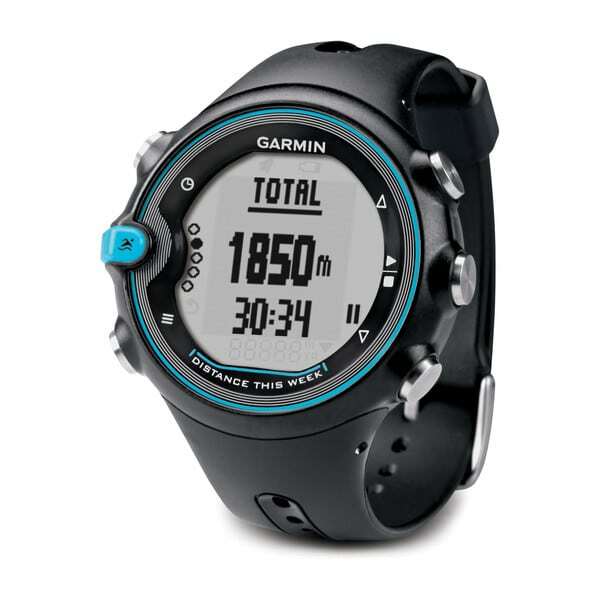 Garmin Swim™ has the essential swimming features and even more. Its pool swim metrics are able to measure length, distance, pace, stroke count/rate, and calories. The device can also detect the stroke types, such as freestyle, backstroke, breaststroke, and butterfly. It also offers gauges swimming efficiency (swolf) and advanced features for timed sets and logging drills. With many options of fitness trackers available, the first parameter in making a choice is undoubtedly the various health-related aspects that they help you to track. For instance, a few trackers do not feature a heart rate monitor. If you are one who wants to keep a record of your heart rate, then it does not make sense investing in one of these trackers. Another important factor to consider is how and where you will use the device. Some of them are waterproof and dust-proof that make them rugged and apt for water-based activities and the like. So, if you are someone who enjoys swimming or diving, this is the category that you must focus on. Inbuilt GPS and your smartphone compatibility must not be overlooked either. 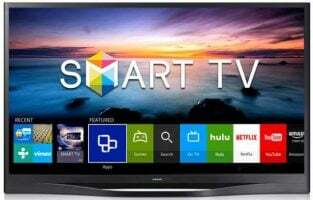 The next buying decision could be based on the screen display and clarity. Alternatively, you may want to make your choice based on the strap. While silicone straps are the most common, there are stylish gadgets that come with metallic straps. Last, but not least, if you want the ability to customize the screen to sport different types of displays, you can look into those models that offer this feature.